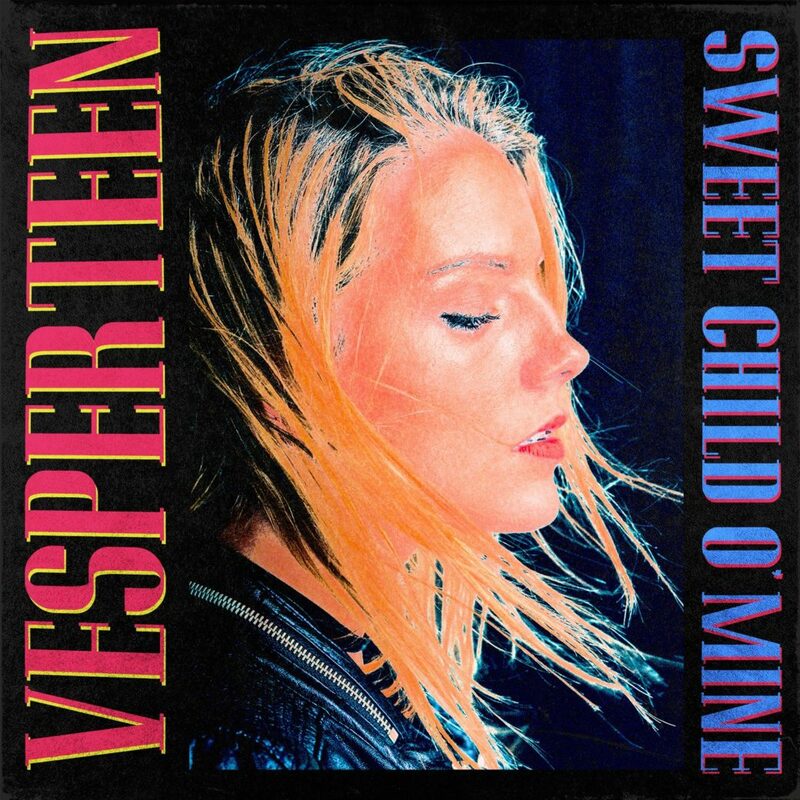 Vesperteen – “Sweet Child o’Mine”: Come on, do I even need to tell you this is a cover? If you were skeptical that a vibey, emotive indie pop project could take on such a legendary tune and emerge unscathed I would understand – I was there myself. But against all odds Colin and Co. pull it off. That iconic guitar riff takes the form of a piano hook, and the bridge takes the form of an all out electronic breakdown. All in all, it’s one of most cleverly executed covers I’ve heard in a long time. This is going to sound great in Value City Arena later this month. What do you think? Keyoung – “ESC”: On this, the first release since the Illogical Rest EP, Jeff Stuckel throws us for a loop by singing the whole track. Now, granted, there is precedent – on two songs of Illogical Rest, he forgoes the spoken word cadence he’s known for. “ESC” takes the precedent and runs with it, exploring themes of feeling out of place and how spiritual warfare and social issues intertwine. “I got friends that see Lucifer in all things / Friends that have seen the barrels of the police / Family names have no power to save me,” he boldly laments and muses at the same time. The production by Aaron Nicolas, a past collaborator, is on point per usual. The song has a groove communicating a theme of resilience and thoughtfulness. Samsaruh – “Golden to Thrive”: Samsaruh is a Melbourne, AU based songwriter who has been pursuing music for five years, concurrent with the school grind. The single “Golden to Thrive” reminds me of Broods pretty quick right off the bat, with just a slight dash of the attitude of Lorde. The song pulses with a swagger that’s undeniable and I could see this being a hit. In and outside of her native Australia. “This song is my power,” she says. Well, I can hear why. The Sometimes Island – “Can’t Move On”: This song is a minimalist style of pop that falls somewhere between dream and electro pop. The tone is kind of endearing, though that doesn’t mean that The Sometimes Island isn’t an artist to be reckoned with. It’s been said that the project is for fans of MGMT, Spoon, and Generationals. I might add The Postal Service into that mix of inspirations. Also, I dare ya to stare at the background of that Soundcloud while you listen. The optical illusion suits the music well. You’ll see, er, hear, what I mean. Mountains Like Wax – “(a) Rest”: The southern post-rock quartet from Nashville has been round the block on the Tuned Up circuit between playing 3 of our shows and getting a solid review for their Tetralogy EP. I’m stoked they’re back with this new single, which is taking advantage of my post-Sigur Ros high I’m on this week for sure. I already loved atmospheric music, but that high is giving me greater appreciation for bands that take on that sound, even it’s in a more accessible way – which is what Mountains Like Wax is aiming for. Getting a bit of a From Indian Lakes vibe here, though the overall sense I’m getting is definitely a mix of the familiar and the new. If they keep releasing singles like this and “Control” from the EP, the band will undoubtedly continue to advance their careers.